Weekends & Holidays – noon – 6pm. *Terms and conditions may apply. Some homes may not qualify for this promotion. Visit our sales centre for all the details. Community Superheroes Are Rewarded at The Park! We’re building more than just homes people love to live in – we’re helping build the community. We are honouring the people that support Red Deer and surrounding area through the work they do. 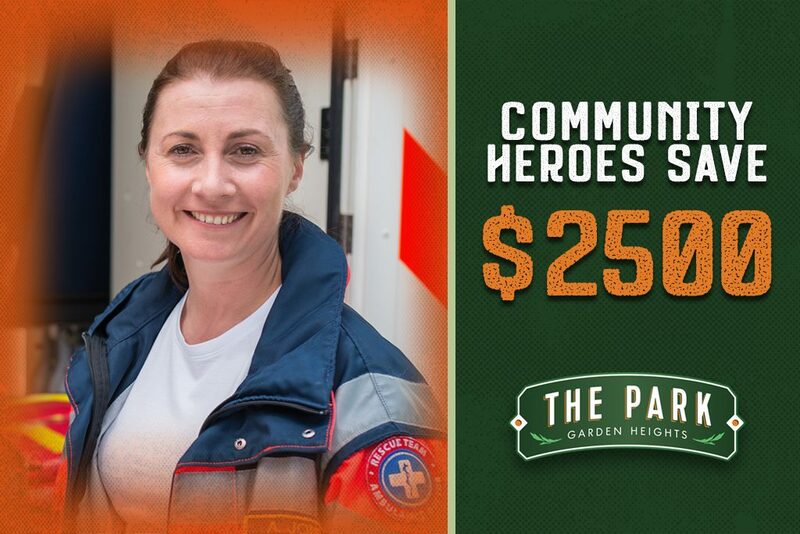 As a thank you to those who keep us and our loved ones safe, healthy and informed we’re offering a $2500 ‘Community Superheroes’ discount to AHS employees, EMS, firefighters, police, teachers, community outreach workers or military. If you think you qualify for this discount, stop in at our sales centre, take a look at our showhomes and let’s discuss how we can get you into a home at The Park.